Blend butter, corn syrup, chocolate and vanilla in a medium bowl. Combine sugar and milk, stir in chocolate mixture. Mixture will be crumbly. Knead until well blended and smooth. 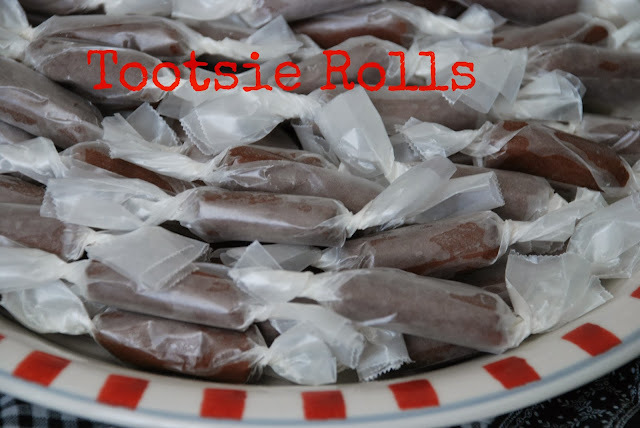 Roll into 4 long rolls, then cut into bite size pieces and wrap in wax paper. I've tried this with a couple of different brands of powdered milk and found that carnation has the best flavor. Also, as a time saver I put everything in my food processor. Then I roll it out by hand. Less mess. This is a quick project and my kids love it. You could try a some different variations on this recipe and substitute a flavor, like strawberry or cherry in place of the vanilla and use white chocolate squares instead of regular chocolate. These are easy to make and super fun for birthday parties or a simple treat for the kids.